A “Blasty Bough” is a branch of pine, turned amber by the sun, and used to start a fire. New World settlers used blasty boughs to kindle the flame that warmed them through winters, and cooked their food, and boiled the wort to make their beer. 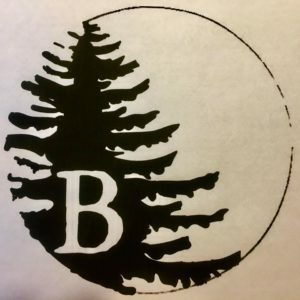 The Blasty Bough Brewing Company in Epsom, New Hampshire is a farm-to-kettle brewery located on the same hilltop where Scots-Irish immigrants first operated a tavern decades before the American Revolution. We make all our beer here on the farm, celebrating local flavors, having fun with local characters, and adding our own Blasty twist to traditional brewing styles. Come on over, Have a Blasty – and kindle something all your own.